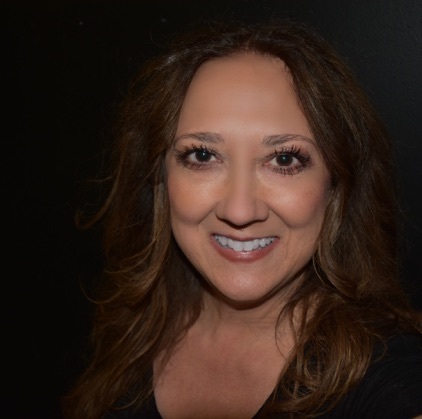 It all started in 1997 when a very talented musician friend of mine introduced me the world of cabaret with hopes that I’d connect to this genre. He brought me to a cabaret show at the Royal George Theatre in Chicago and watching the show that night was an eye opening experience for me. I was enchanted by the performer and the way she took us on a musical journey filled with laughter and song. On the drive home that night I set a goal. Two years later I had my own cabaret show at the Royal George! I also love working with kids. 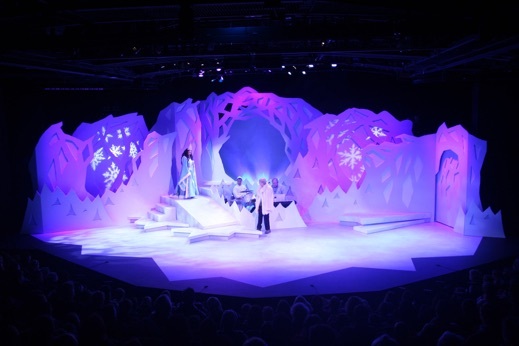 In 2013 I brought the role of the Snow Queen to life in the musical titled ‘Snow Queen’. **Check out the photo gallery** There were so many talented and creative people who brought this show to life. 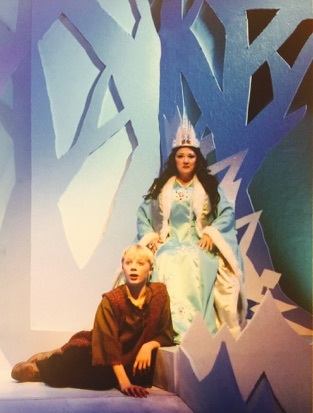 I loved working with over 30 kids on stage and off, an absolutely LOVED meeting every child who waited in line to talk with me, take pictures and sign their Snow Queen books or programs. It truly touched my heart. Enjoy my site and contact me if you’d like to work together.